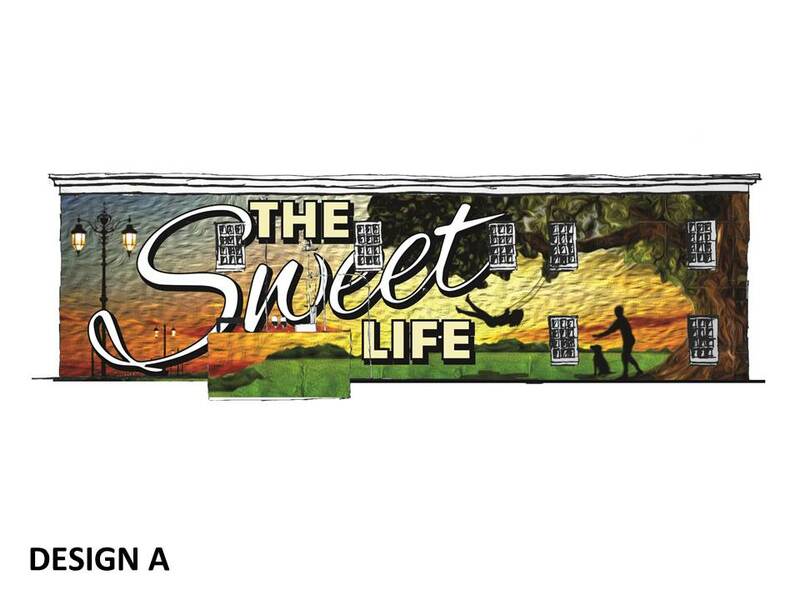 Congratulations to Jennie Osiek for her winning design for the upcoming mural project in Downtown Sugar Hill! The mural will be placed on the side of the Suite Spot building. Thank you to all who submitted art work for consideration.